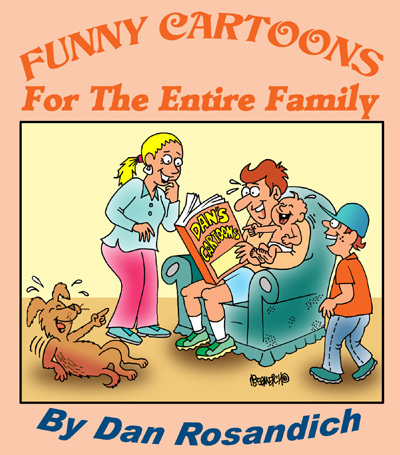 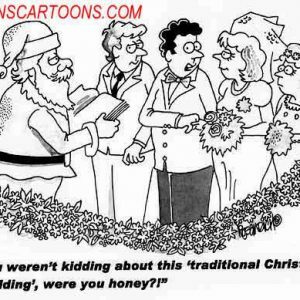 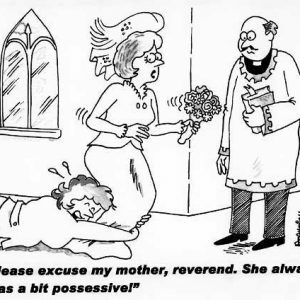 Marriage cartoons are ideal for reprint in books, newsletters, magazines, brochures and print ads. 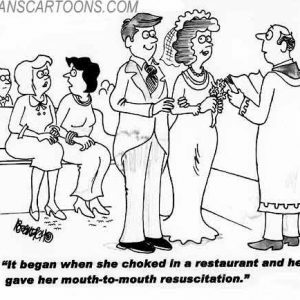 Cartoons pertaining to weddings and matrimony are also available for use in digital as well and are a great addition to any Facebook page or web page. 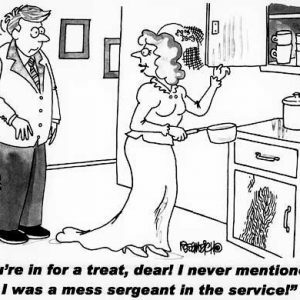 My marriage cartoons could also be used in wedding related print materials such as invitations, place mats or ‘thank you’ cards for your guests or attendees. 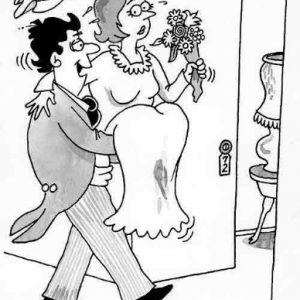 Use your imagination and be innovative to see if there are other ways in which cartoons might make your point in regards to your special day.